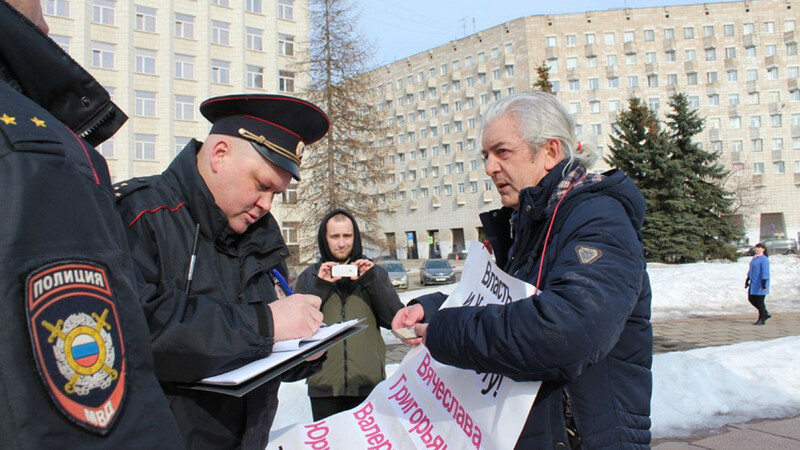 Eight activists who participated in a protest in northern Russia against Moscow’s plans to ship waste to surrounding regions were detained Wednesday, Interfax reported. Between 2,000 and 3,000 protesters gathered for Sunday’s demonstration in Arkhangelsk, calling for the region’s governor to resign over the 10.5 billion ruble ($160.7 million) Shiyes landfill's construction, media outlets reported. Over the past few months, thousands of protesters across 26 regions have staged protests against the capital’s plans to solve its trash crisis by shipping its waste to the regions. Three of the detainees were released without charges, while five are facing charges for participating in Sunday’s unauthorized rally. 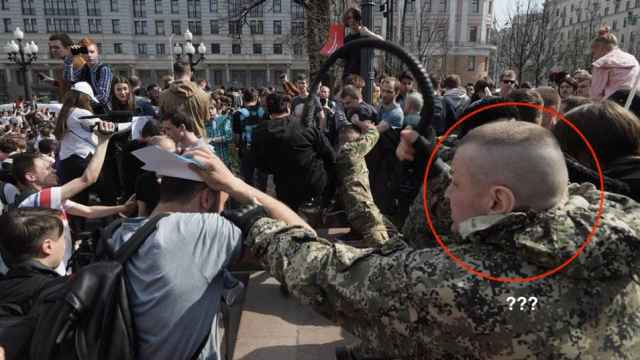 Authorities had detained 10 protesters on Monday and five more on Tuesday, the Ekho Moskvy radio station reported. Around 3,000 demonstrators in the neighboring republic of Komi also demanded the resignation of their governor over the Shiyes landfill. 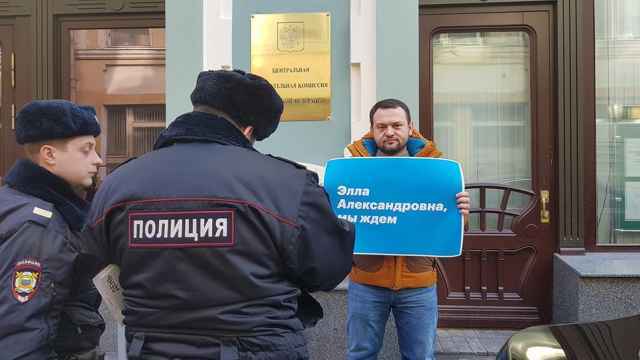 Earlier this week, an Arkhangelsk court fined two journalists more than 215,000 rubles for covering the protest, the Znak.com news website reported.